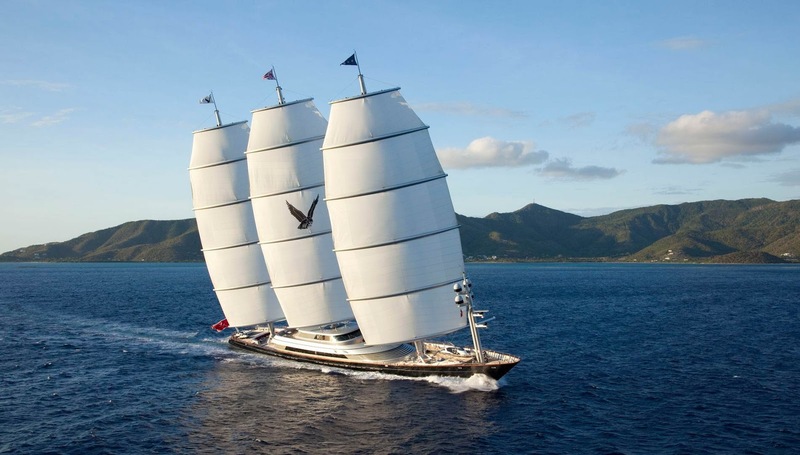 Where is the current position of MALTESE FALCON presently? 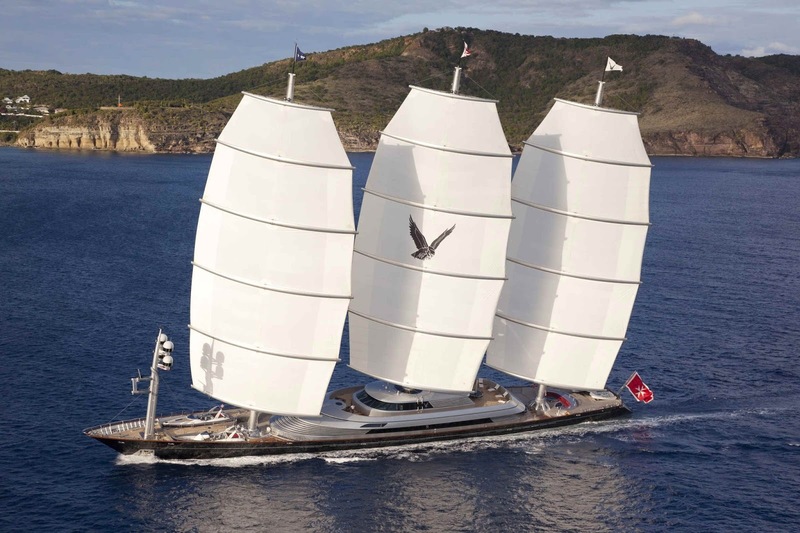 Vessel MALTESE FALCON is a sailing vessel ship sailing under the flag of Malta. Her IMO number is 9384552 and MMSI number is 249555000. 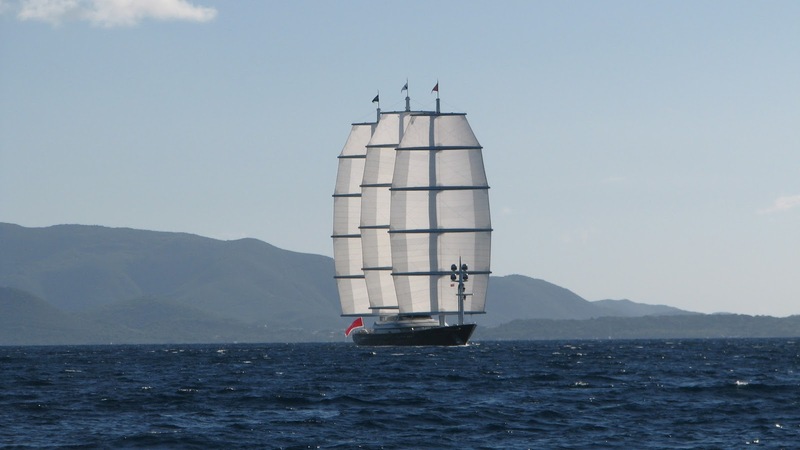 Main ship particulars are length of 88 m and beam of 12 m. Maps below show the following voyage data - Present Location, Next Port, ETA, Speed, Course, Draught and Photos.